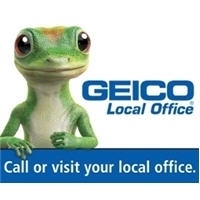 Did you know that GEICO has a local insurance office right here in Tucson? 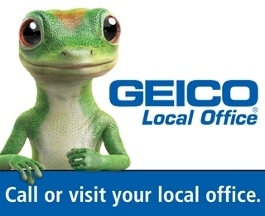 With our Local Offices you will get the same great rates and discounts you expect from GEICO along with the personalized service you desire. 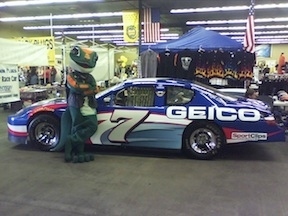 Charles VanPeenen and his experienced, professional staff are here to help save you money on car insurance. 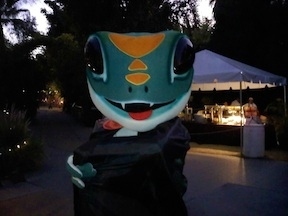 We offer Auto, Motorcycle, ATV, RV, Boat, PWC, Collectors Auto, Homeowners, Renters, Condo, Mobile Home, Flood, Personal Umbrella and SR-22 Insurance. 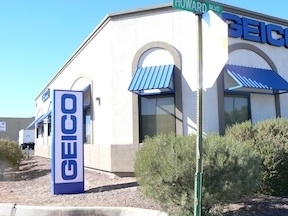 Conveniently located in Henderson and serving the surrounding Tucson area including Amado, Green Valley, Marana, Oro Valley, Sahuarita, San Manuel, Sonita, South Tucson, Vail, Catalina, Davis-Monthan Air Force Base, and many more. 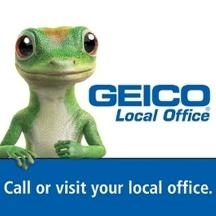 Our GEICO Local Office is here to serve you. 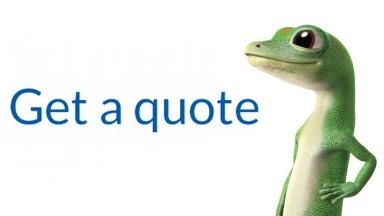 Please stop-in or call us for a free quote. How much could you save?